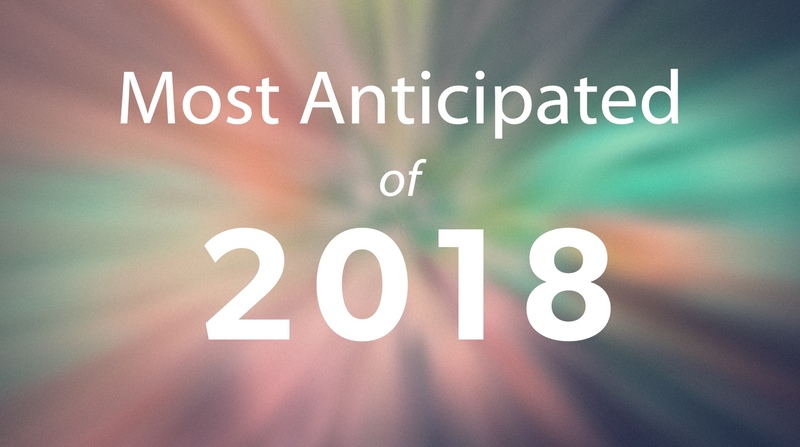 Following on the heels of our look at the best music released in 2017, we have compiled a list of the albums we are most looking forward to in 2018. We may not know what the year has in store for us, but at least we can be assured of some great music coming our way. A bunch of contributors have written up blurbs about the albums and artists we’re most excited about, and we’d love to hear what you’re looking forward to as well. Kyle Huntington’s top albums of 2017 can be found below. The connection found amongst shared interests within pop culture can be the catalyst for some of the strongest bonds in life. A terrible day capped off by the most mundane social event, spent staring at carpets with a drink in hand, can be altered by the moment another human mentions a band you love or nonchalantly slips a quote from your favorite sitcom into conversation; ears prick up from across the room, time stops for a second, a small spark and a “me too” moment occurs. In January of this year, 23-year-old Phoebe Bridgers released “Smoke Signals,” and it managed to hone in on that precise feeling. Packed with references to Bowie, Lemmy, Thoreau’s Walden, The Smiths, and a guitar line that emulates the Twin Peaks theme, the song encapsulates the warm-glow of discovering a connection via a first conversation with someone. It’s a masterclass in introspection and nostalgia that transcends boundaries in a way that it could soundtrack any one of our very own memory trips. It’s this intimate, conversational approach of Bridgers that makes her debut album Stranger In The Alps a gut-punch of a triumph. The sheer candor and familiarity as foundations are rare to find but the listener has a goldmine here, resulting in one of the most rewarding and affecting records of the year.